Bhutan Airlines (Paro) has leased a former China Eastern Airlines Airbus A319-112, registered as A5-BAB (msn 1541). The A319 is replacing wet leased Airbus A320-232 LY-SPB (msn 2987) from Small Planet Airlines. 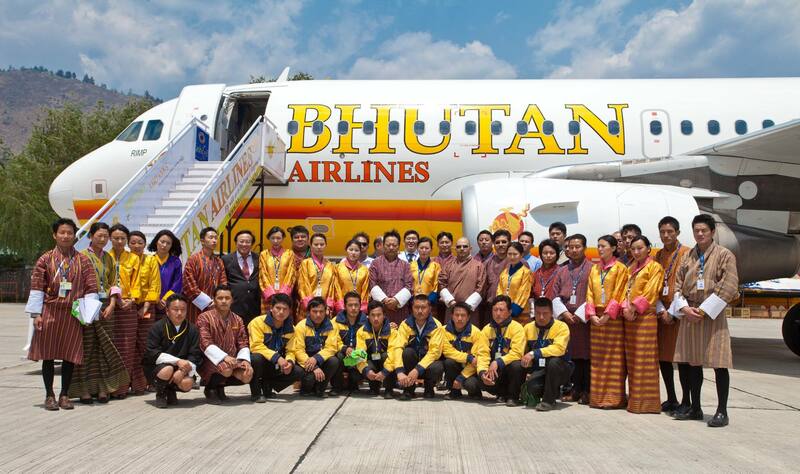 Bhutan Airlines (Tashi Air Private Limited), Bhutan’s first private airline, came into existence after the Tashi Group of companies, outbid other joint venture companies and won the license to operate airline services both domestic and International flights. Tashi group of companies was founded by the late Dasho Ugen Dorji in 1959 with the vision to bring out the best of Bhutan. On December 4, 2011, Tashi Group of companies welcomed the arrival of Bhutan Airlines (Tashi Air Private Limited) first aircraft – a Pilatus PC-12 with capacity of 8 passengers for domestic operations. 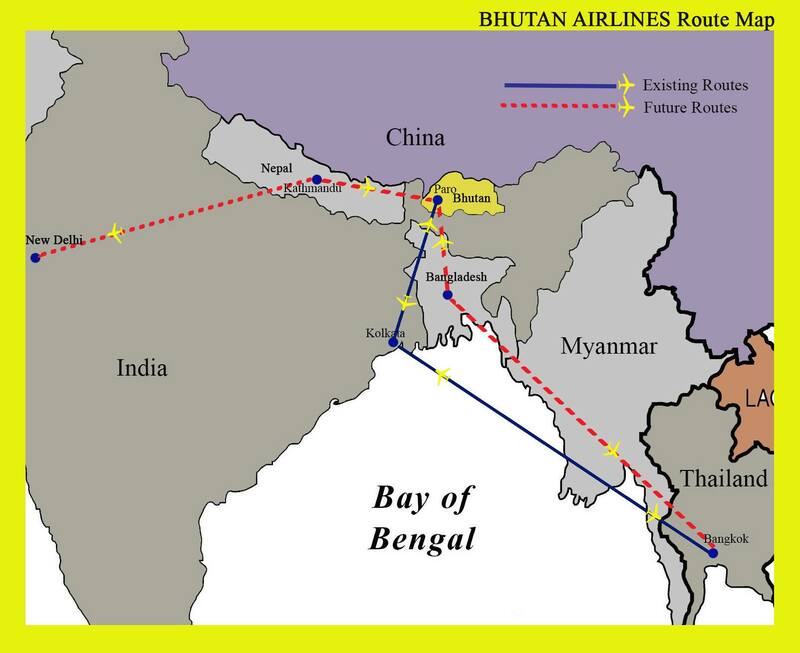 Bhutan Airlines started International fights on October 10, 2013 with a 150-seat Airbus A320 wet leased from Small Planet airlines from Paro to Bangkok. Additionally the Paro-Kolkata route was launched on December 7, 2013. 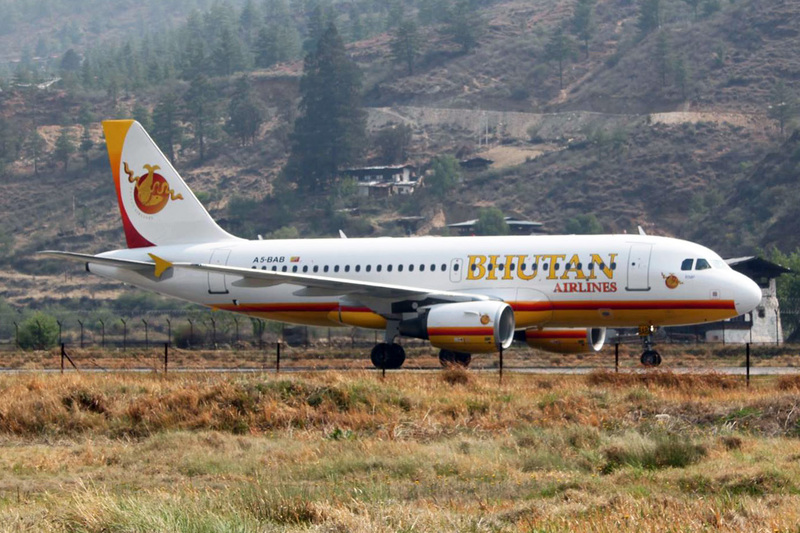 Copyright Photos: Bhutan Airlines. Airbus A319-112 A5-BAB arrives at the Paro base and is named “Rimp”. The new addition also ushers in a new livery for the carrier. This entry was posted in Bhutan Airlines and tagged 1541, A319, A319-100, A319-112, A5-BAB, Airbus, Airbus A319, Airbus A319-100, Bhutan, Bhutan Airlines, Small Planet Airlines, Tashi Air Private Limited on April 28, 2014 by Bruce Drum.